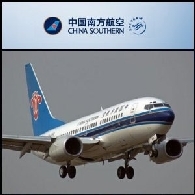 China Southern Airlines Company Limited (HKG:1055) (SSHA:600029) provides commercial airline services throughout China, Hong Kong, Macau and Taiwan regions, Southeast Asia and other parts of the world. 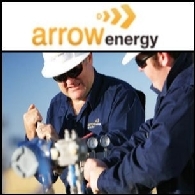 The Company is engaged in the provision of domestic and international passenger, cargo and mail airline services. The Company conducts a portion of its airline operations through its airline subsidiaries, namely Xiamen Airlines, Shantou Airlines Company Limited (Shantou Airlines), Zhuhai Airlines Company Limited (Zhuhai Airlines), Guizhou Airlines Company Limited (Guizhou Airlines) and Chongqing Airlines Company Limited (Chongqing Airlines) (collectively, the Airline Subsidiaries).